REC. Festival, a first timer for Rotterdam. The MTV Electronic Music Awards were back in town, so why not celebrate with a two-day festival? 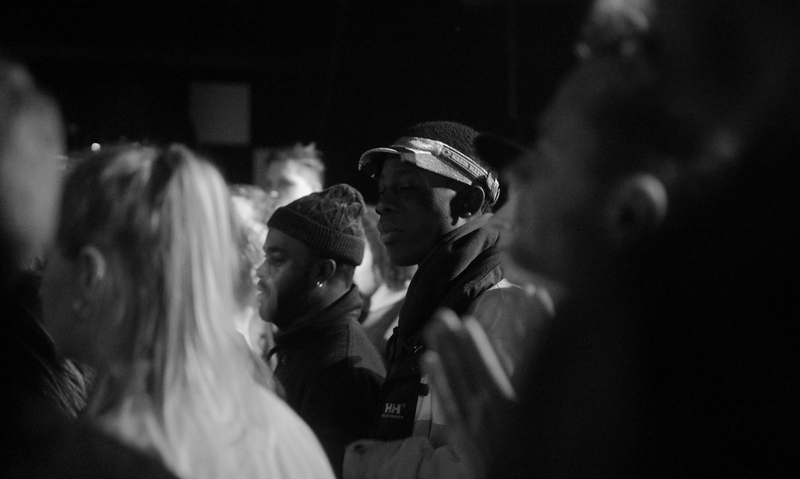 More than 70 (inter)national came out to Rotterdam Central District, coming through with more than 17 hours of genre-bending music. 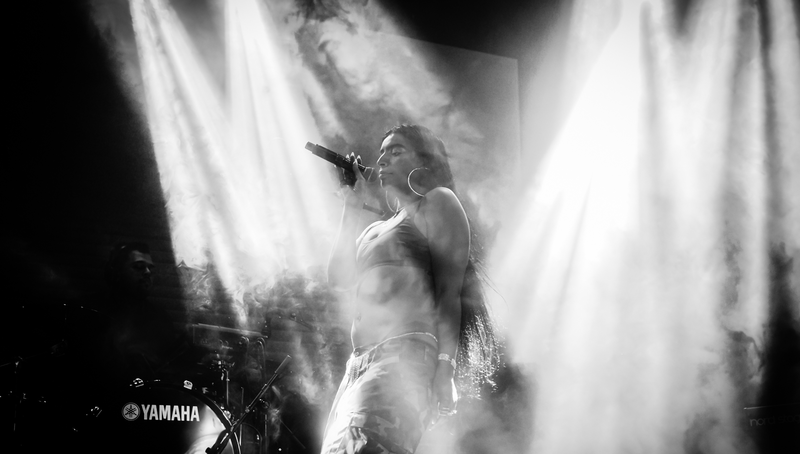 The program started off pretty early in the evening, with Sevdaliza at the kick-off. An outstanding show, her unbreakable voice matched up perfectly with the tight light show and pretty flexible dancer. 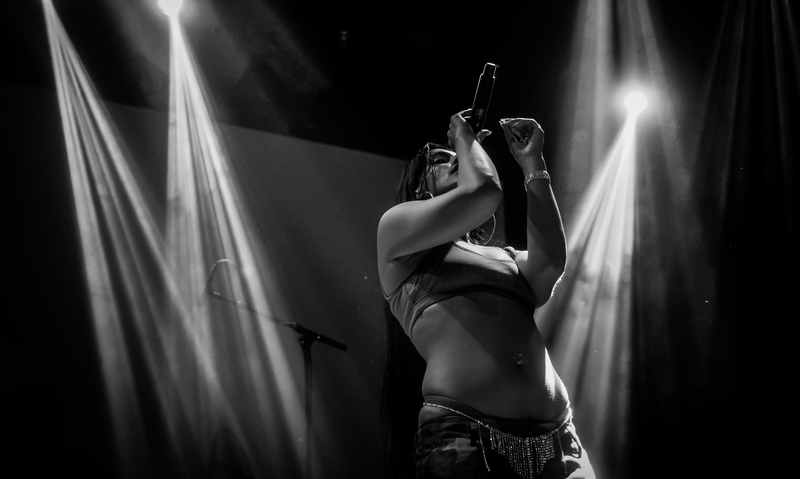 Too bad she wasn’t programmed next to Mount Kimbie, their raw vibes would match up perfectly. DJ Yoda’s Stranger Things set was perfect, just perfect. The eighties at its best, sci-fi horror visuals mashed up with psychedelic reggae, house and old school bangers like Toto’s ‘Africa’ and John Holt’s ‘Strange Things’. An incredible trip back into the upside down! 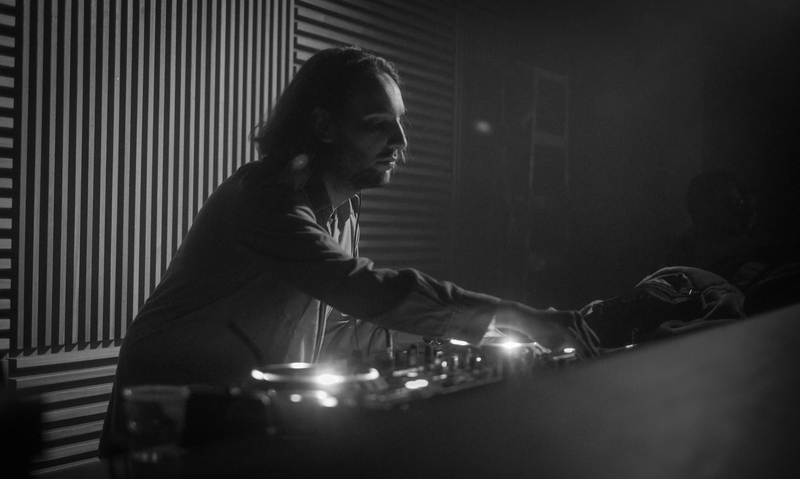 After DJ Yoda it was time for our man from Den Bosch, JamesZoo. In short, he destroyed the place. A powerful high-paced set with some excellent breakcore and drum n bass oddities, a sneak-peek of his own remix of Eprom’s Humanoid 2.0 and finishing off with a few trophies from Rotterdam’s finest DuvelDuvel and Rotterdam Termination Source! On Saturday, Mayer Hawthorne came through with a steady show, despite some minor audio problems. Easy listening, very much appreciated after that heavy Friday night. 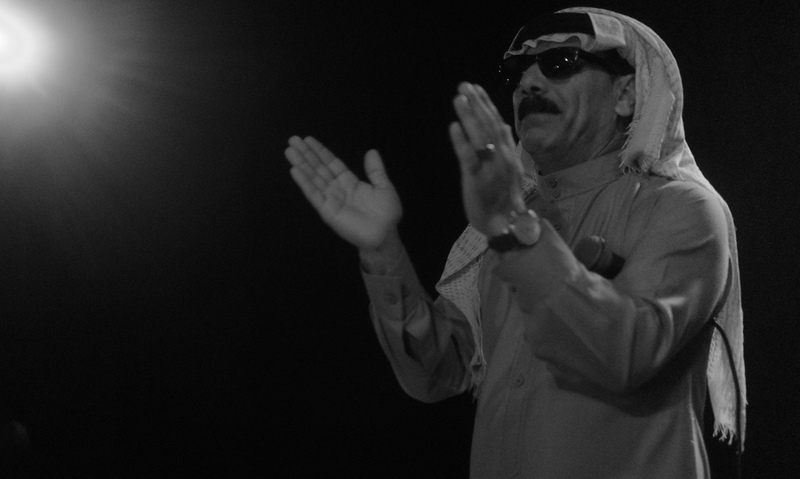 Next up, Omar Souleyman! It was good to see that BAR was jam-packed – literally everybody wanted to see a piece of mister Souleyman. 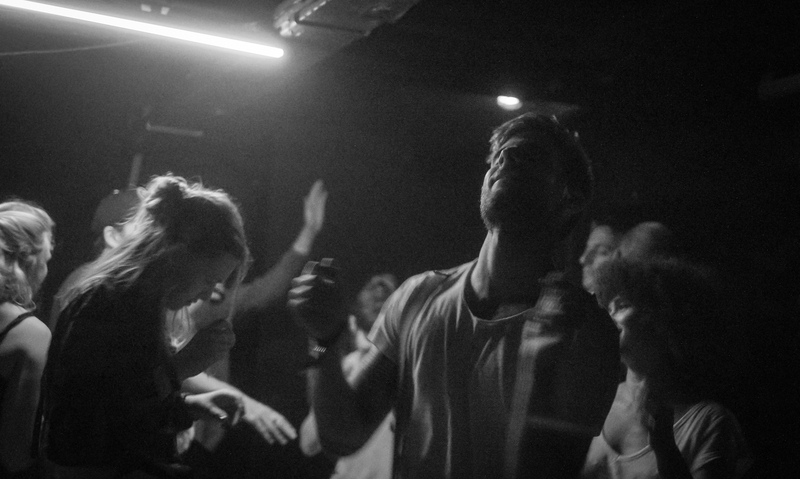 His Syrian techno shook up the place – nothing gimmicky, just good borderless music! Photos shot by Stay Gold Photography – check out our Facebook and Instagram for more!